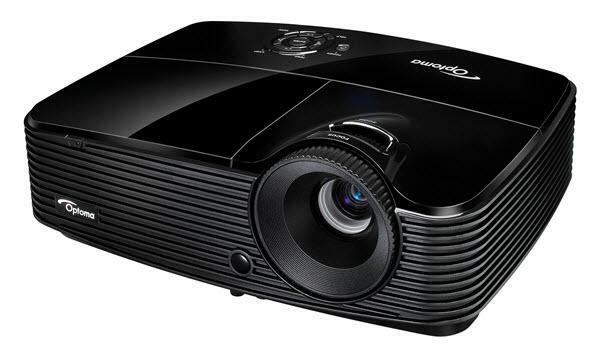 The Optoma W313 projector is not being produced anymore. diagonal screen, place the projector lens between 10'-5" and 12'-11" from the screen. 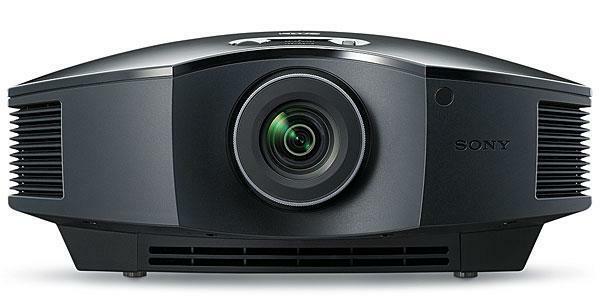 Comments: The Optoma W313 projector generates a powerful, up to 3200 lumens bright image, combined with an industry leading 20,000:1 contrast ratio to bring out the finest shadow details on your most important presentations.